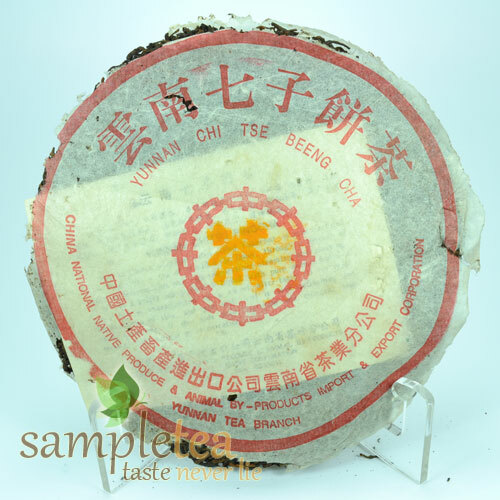 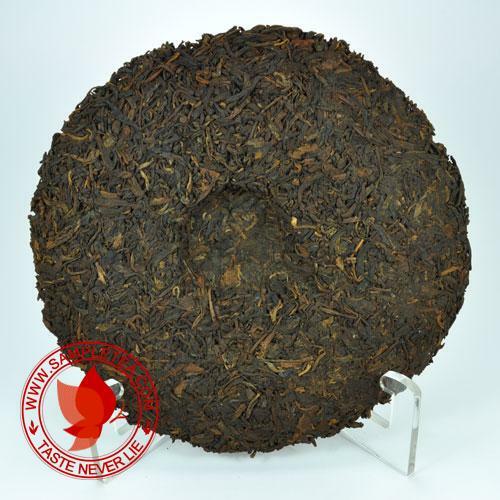 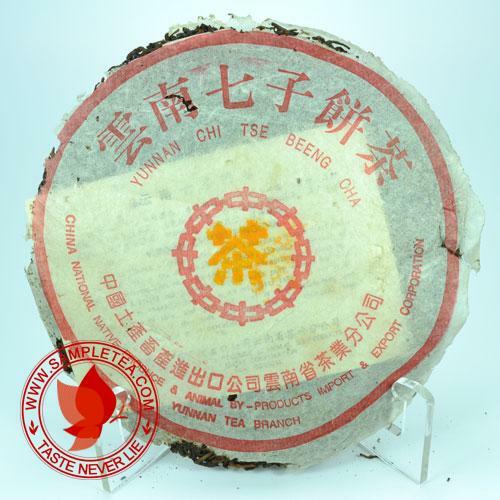 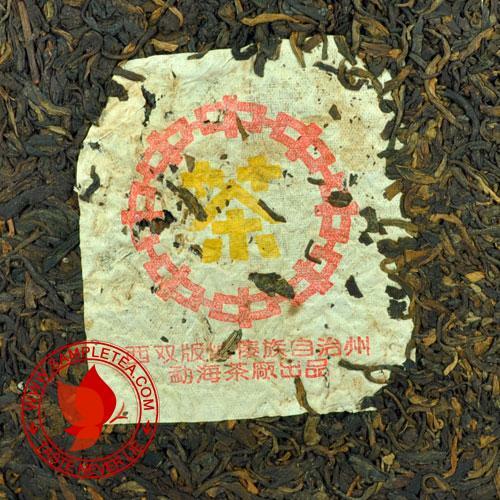 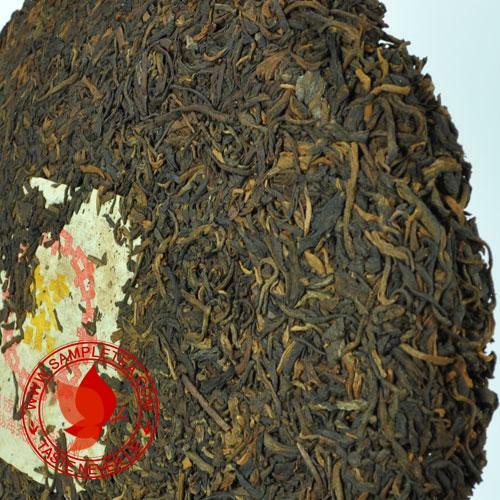 7532 one of the best formula Menghai tea ever produce. 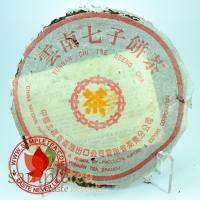 In 1970's, 7532 gain its fame with the famous snow mark. 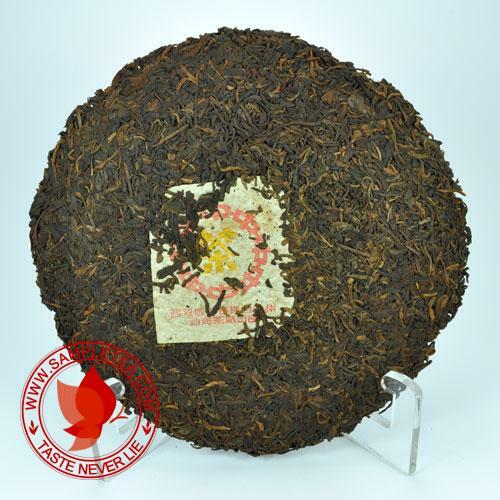 Then come this 1996, 7532 orange in orange which is equally popular.